Discover the lofty peaks and breathtaking views of Shimla, India's largest hill station and the former summer capital of British India. Head north into the Himalayan foothills and be introduced to the Mountains and Mystics of this incredible country. 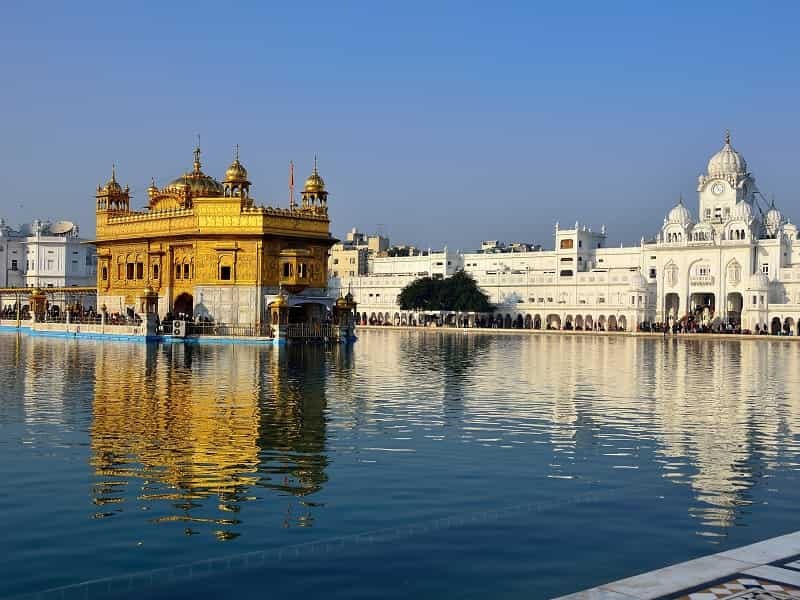 From the home of the Dalai Lama, journey south to Golden Sikh Temple in Amritsar, traveling through the foothills of the world's highest mountains to Haridwar and Rishikesh where the sacred Ganga river runs through. 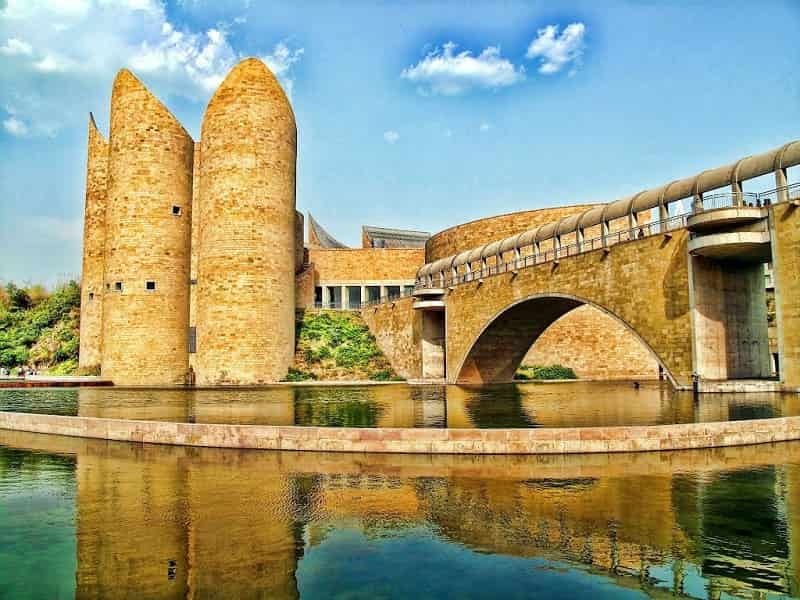 Depart DELHI by Shatabdi Express train for the 4-5 hour journey across the state of Punjab to KALKA. From Kalka, board the narrow gauge Himalayan Queen Toy Train bound for Shimla and enjoy the six-hour climb through villages, tunnels and mountain passes. The Guinness Records Book of 'Rail Facts and Feats' named the Kalka to Shimla railway as 'The greatest narrow gauge engineering feat in India’. The scenic 96 kilometre journey winds around 919 curves, passes through 20 railway stations and clatters across five level crossings, each to the cacophonous symphony of greetings, tooting horns and the hubbub of Indian life. There are also 102 tunnels to navigate and some 863 multi-arched galleries bridges – similar to ancient Roman aqueducts, to cross where spectacular landscapes of rolling hills, lush valleys and panoramic vistas can be seen. It's a long day of travelling, but Shimla's faded colonial charm will make up for it. On arrival in SHIMLA in the evening, transfer to our hotel for check-in and an evening at leisure. If your energy allows, explore the town on an orientation walk. 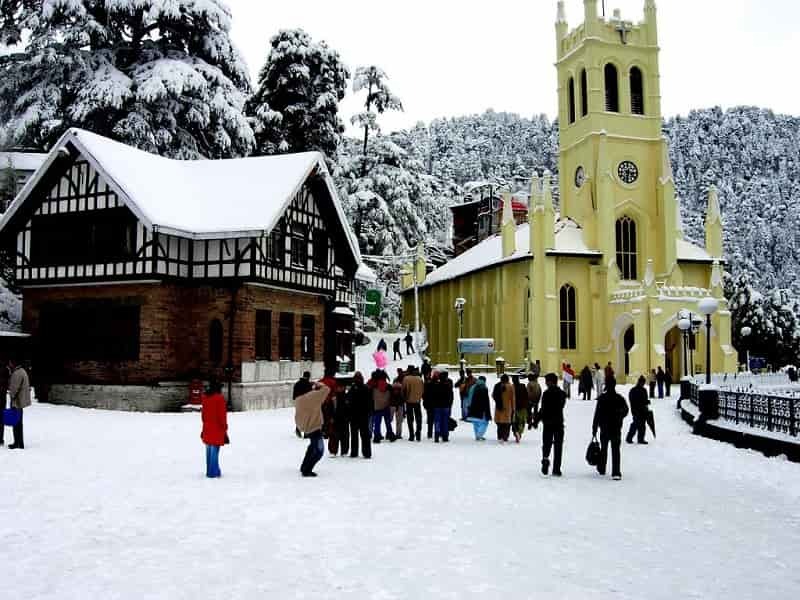 Today, spend the whole day touring colonial Shimla. 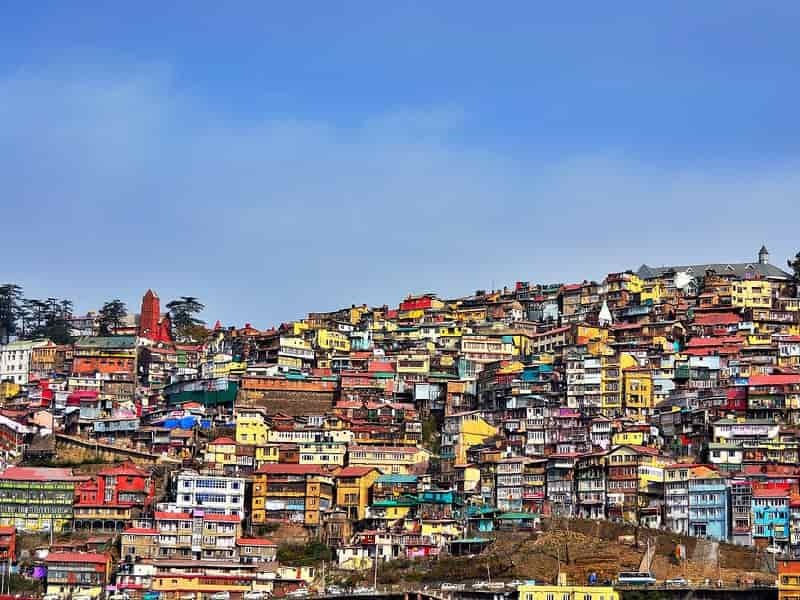 The most famous of the British hill stations and the former summer capital of the Raj, Shimla is set in the foothills of the Himalayas along a crescent-shaped ridge at an altitude of over 2100 metres. Head out and explore Mall Road, Shimla's most popular shopping street. The famous main street is lined with stately English homes and retains a quintessentially British look. Visit the Viceregal Lodge to witness where the partition agreement that separated India from Pakistan and Bangladesh was drawn up. If you like, join the hoards of monkeys milling about Jakhu Temple or stock up on souvenirs and specialty wooden crafts at Lakkar Bazaar. Set among rolling hills, Shimla also offers an array of nature walks that range from gentle to challenging. OPTIONAL: In the evening, enjoy a trip to the cinema and bop along to a Bollywood blockbuster. Travel by jeep to the small town of MANDI. Situated on the Beas River, Mandi has a rich cultural heritage of both historical and theological significance. 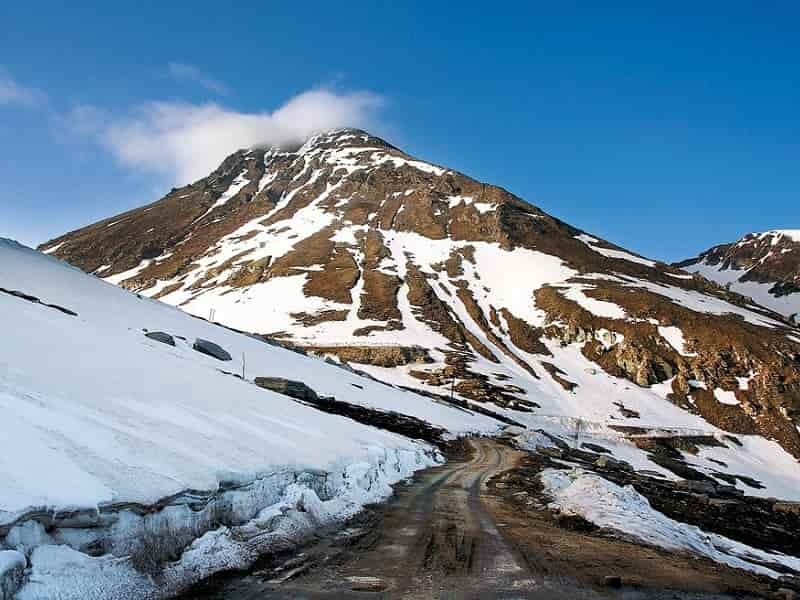 Once part of the salt route to Tibet, today it's the gateway to the Kullu Valley. 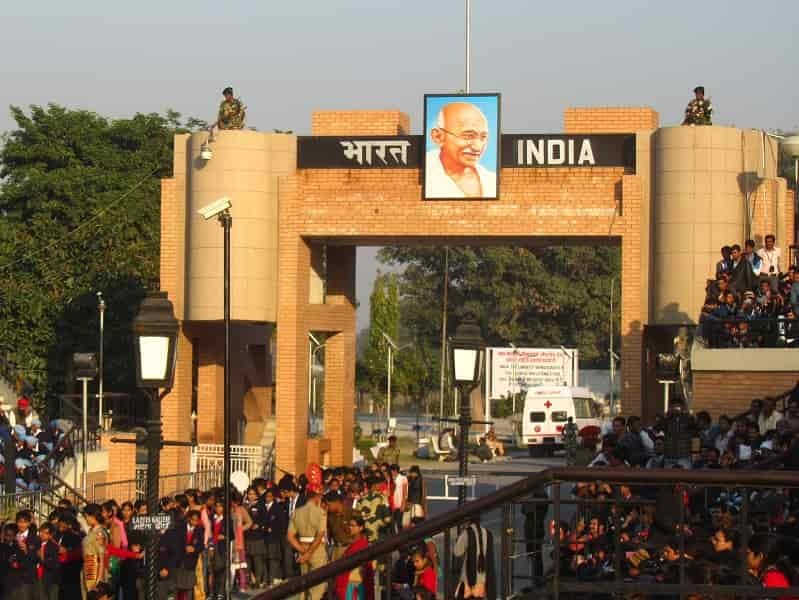 Arrive in Mandi, then head into town for a walking tour, visiting a huge sunken shopping centre - the only one like it in India and the focal point of entertainment in Mandi. Later, explore dozens of old stone temples, featuring many fine carvings, it is sometimes referred to as the 'Varanasi of the Hills'. 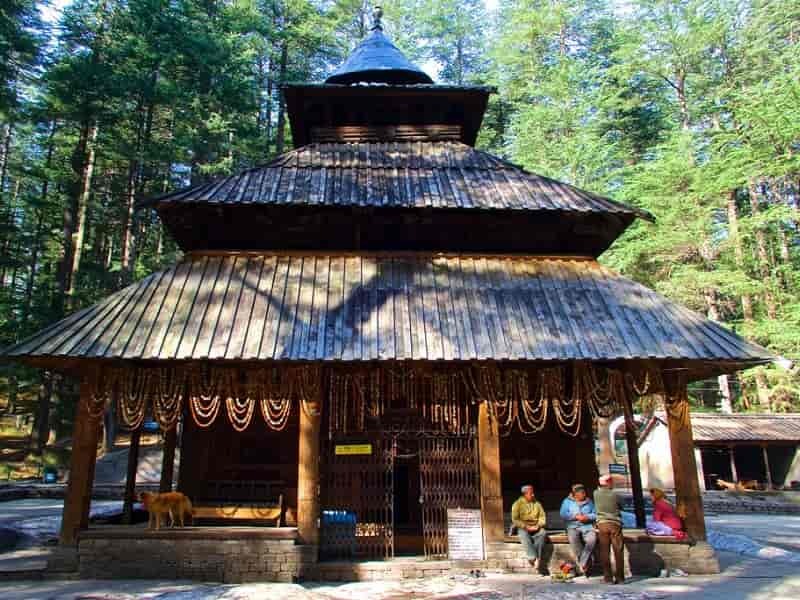 The temples of Bhutnath, Trilokinath, Panchvaktra and Shyamakali are among the more famous. It is also possible to spend time at the bathing ghats along the river or hike to hilltop temples just outside of town. Free at leisure in the evening. This morning, travel by private vehicle for the 6-hour drive along bumpy, winding roads to DHARAMSALA, also known as McLeod Ganj. The journey through the mountains offers some dramatic scenery, where rolling foothills rise high toward snow capped peaks. Dharamsala, the British hill station turned Tibetan settlement, home to the Dalai Lama, the Tibetan Government in Exile and thousands of Tibetan refugees offers a sense of peace and tranquility to all those who arrive. NOTE: In Dharamsala, our vehicle can't get all the way to the hotel so some walking (500 m) with your luggage will be required. Spend the afternoon wandering the peaceful streets, which are set to the backdrop of the Himalayas. There’s a lot to gain here from learning about the many facets of Tibetan Buddhism. It also has a distinctly Tibetan vibe with bazaars, prayer flags, handicrafts and traditional Tibetan food. Spend the evening at leisure. Today offers guided sightseeing of the area surrounding the Dalai Lama’s residence. Visit the fascinating Norbulingka Institute, centre for Buddhist learning and handicrafts, developed to train Tibetan refugees in skills needed to preserve the traditional arts and crafts of Tibet. Its grounds feature a beautiful temple and several workshops where you can witness woodcarving, painting and needlework in action. Then make your way to the Tsug Lakhang Complex to see the Dalai Lama’s temple. You may also like to visit the Losel Doll Museum, which is a great way to learn about the daily lives and customs of people all over Tibet. OPTIONAL: Treat yourself to a massage or try your hand at making traditional Tibetan momos (dumplings) in a cooking class. 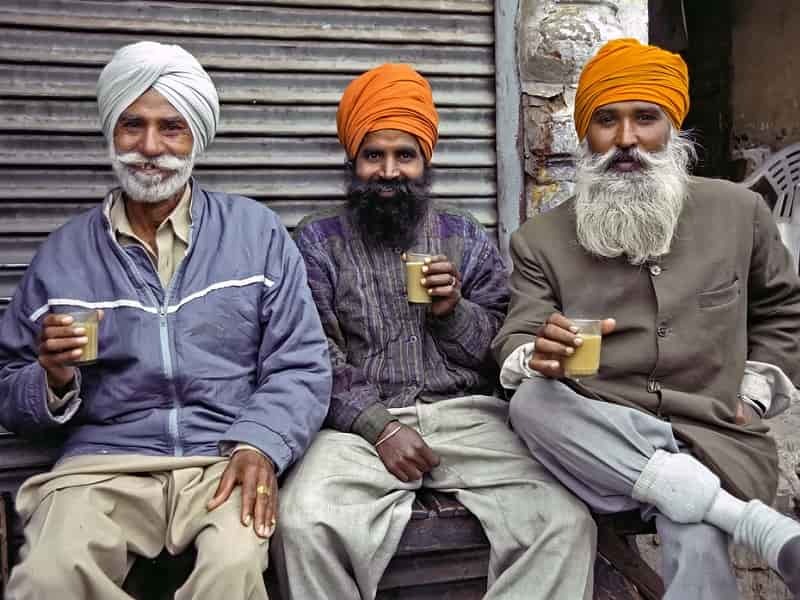 Today travel down the mountains to the Punjab city of Amritsar, situated in the heart of the fertile plain known as India's ‘breadbasket’ and the centre of Sikhism in India. Today's drive is through the lower Kangra Valley, enjoying wonderful views of of the Dhaula Dhar (White Mountains) en route. Arrive in AMRITSAR in the afternoon then have lunch at the local restaurant. After that, tour the sights and weave your way through the rambling streets and bazaars of the Old City in a cycle rickshaw. 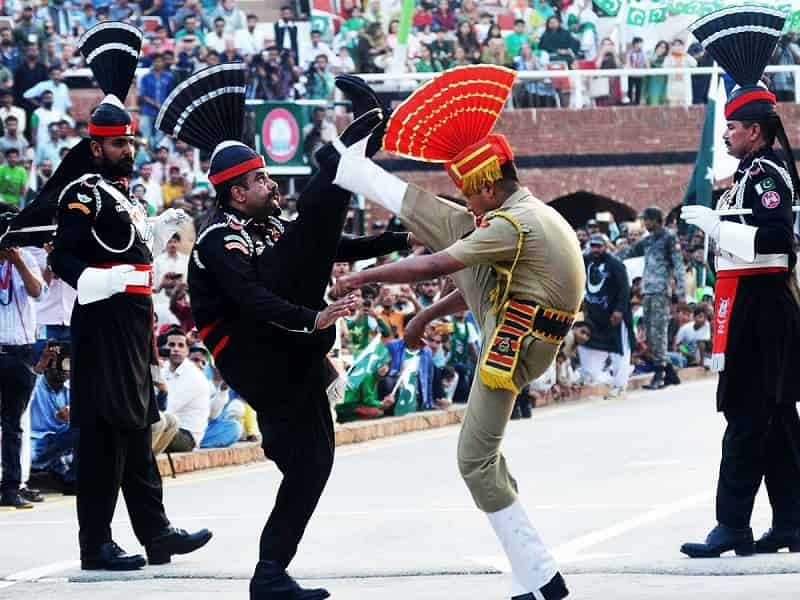 Then travel to Wagah, a village situated at the border crossing between Pakistan and India to watch as the colourful and highly animated changing of guard and flag-lowering ceremony takes places at sunset at the Wagah Border signifying the closing of the border for the day. This is a military practice that the security forces of India and Pakistan have followed since 1959. The rest of the day is free to spend at leisure. After breakfast, visit Jallianwala Bagh, the site of the tragic 1919 massacre that played a vital role in India's independence. Nearby, take in the incredible Sikh Golden Temple, considered the holiest shrine to Sikhs the world over, yet open to all. Surrounded by a complex of sparkling white marble and a lake for purification, the lavishly guilded temple with bulbous golden domes houses the Adi Granth, the book of teachings for the Sikh faith. Listen to the soothing sounds of the devout chanting verses from the Sikh holy book, the Guru Granth Sahib. After dinner and some time to relax, head back to the temple with your local guide to see the putting to bed ceremony of the holy book. Take the train to Haridwar this morning. Taking seven hours, it's a long journey but passes some stunning scenery. You'll be put on the train, and met at the other end by your guides who know the stations well. Porters are available at all stations to assist with luggage if you need. After pulling into HARIDWAR in the late afternoon, check in to your hotel then spend time for refreshment. Later, your guide can take you around the bustling city of Haridwar. As the sun sets, head to the river ghats to be a part of the atmospheric Aarti ceremony. SPECIAL NOTE: Being sacred, Rishikesh is a dry town and alcohol is prohibited. Relax this morning, soaking up the Gagnes views from the hotel terrace or wander off to explore. This afternoon, drive to enjoy a private walking tour of RISHIKESH. Visit to Bharat Mandir, the oldest and most sacred temple in the region before the aarti ceremony. An hour's drive away, you'll see contrasts between the Haridwar ceremony, which your guide can also explain. OPTIONAL: Aptly named the 'Yoga Capital of the World', Rishikesh is a great place to relax and seek a little enlightenment while taking a yoga session. In the evening, take a stroll along the holy Ganges River and join locals and pilgrims as temple bells ring and the nightly fire ritual of Ganga Aarti begins. Return to Haridwar or stay overnight in Rishikesh. Free at leisure. Bid farewell to Rishikesh and Haridwar and take the flight back to Delhi (approx 1 hours). The flight arrives back into Delhi around 1:30 pm. Free at leisure until your onward flight. If you are not on tight schedule, it is also possible to take the train back to Delhi today which takes approximately five hours. There is a 6:00am train or a 6:00pm train, depending on your preference.